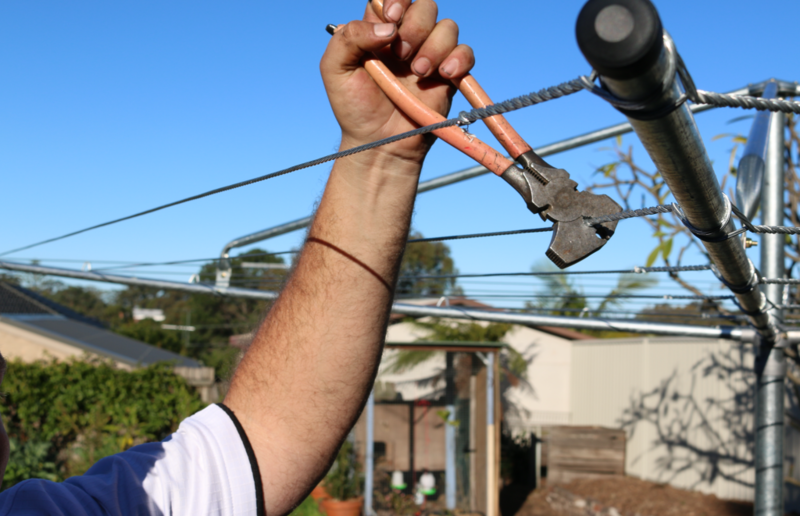 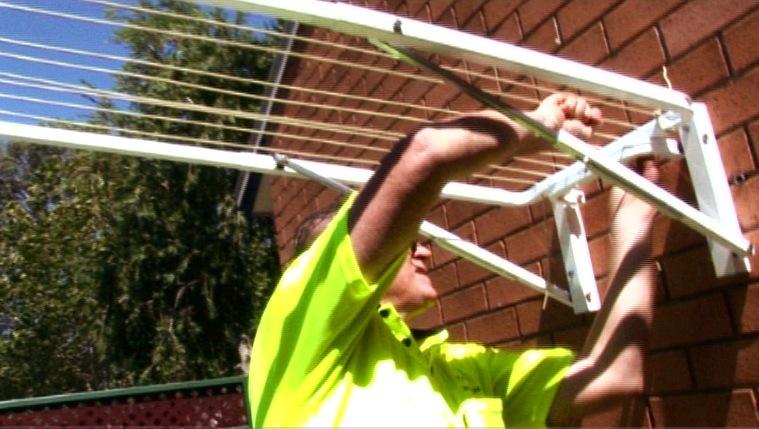 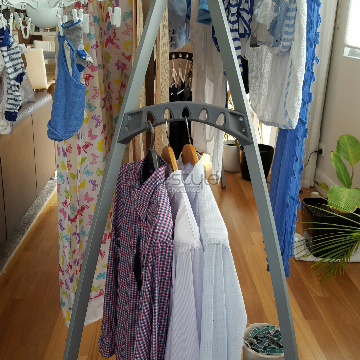 If you require professional clothes line installation services for your home in Whittington 3219 Geelong VIC, Lifestyle Clotheslines is always ready to help! 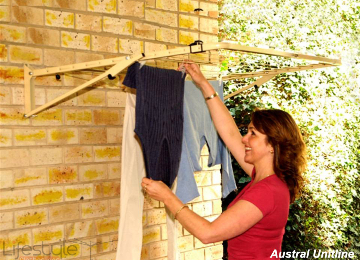 Need to talk to a Clothesline Specialist? 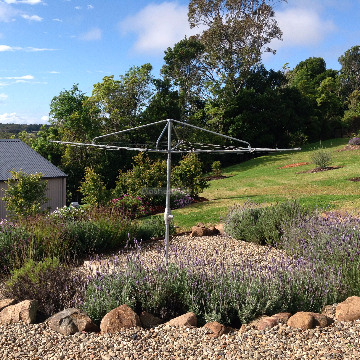 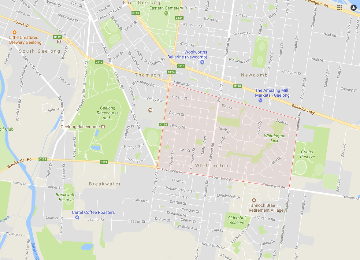 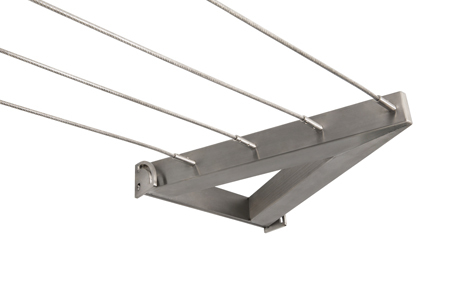 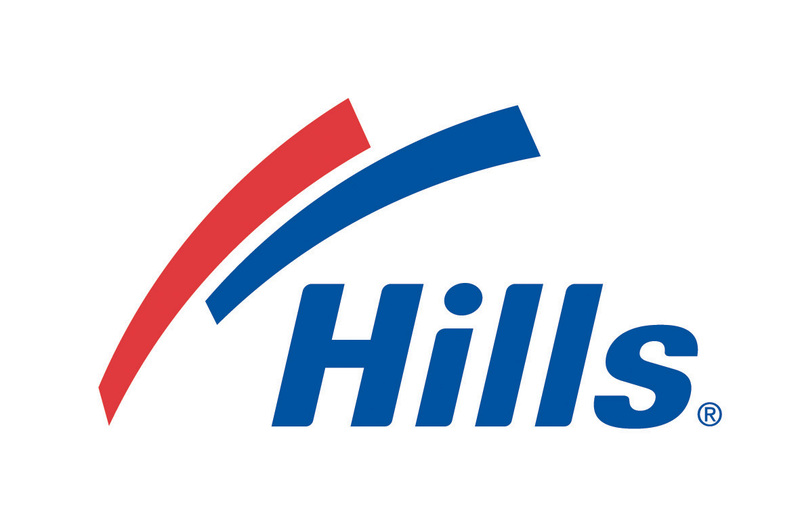 For more information on various types of washing line and laundry line units in Whittington 3219 Geelong VIC or its nearby suburbs of Thomson, Newcomb, Moolap, Breakwater, and St Albans Park, call on 1300 798 779. 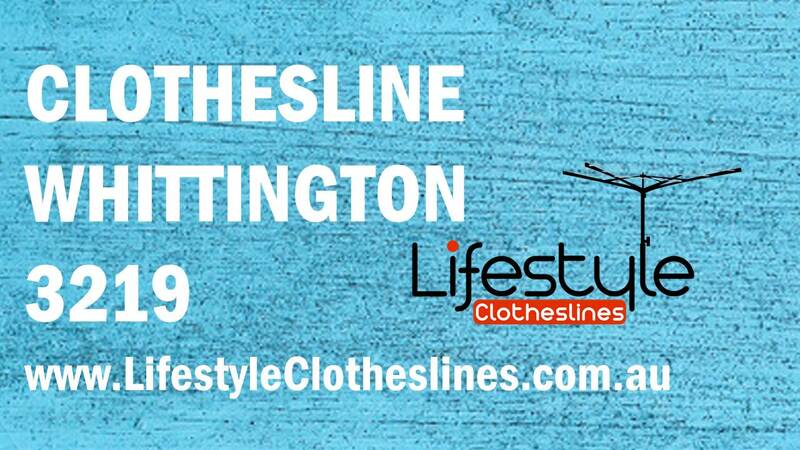 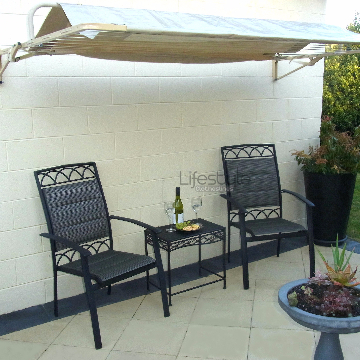 Lifestyle Clotheslines is the leading provider of premium and professional installation services, covering the Geelong of Melbourne, including Whittington VIC 3219.